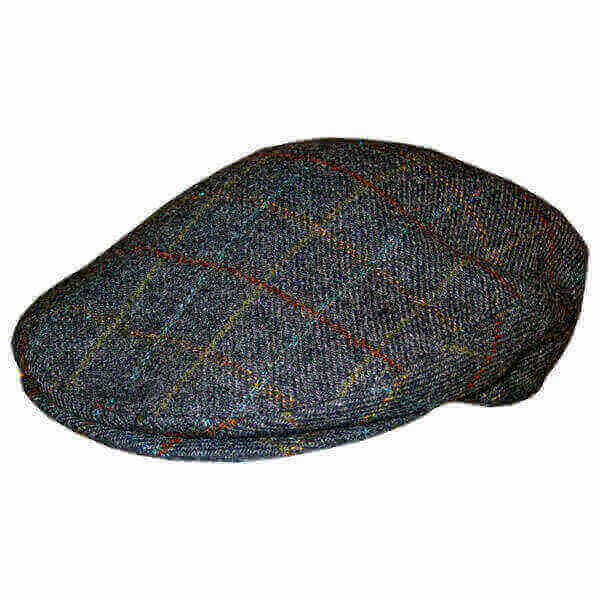 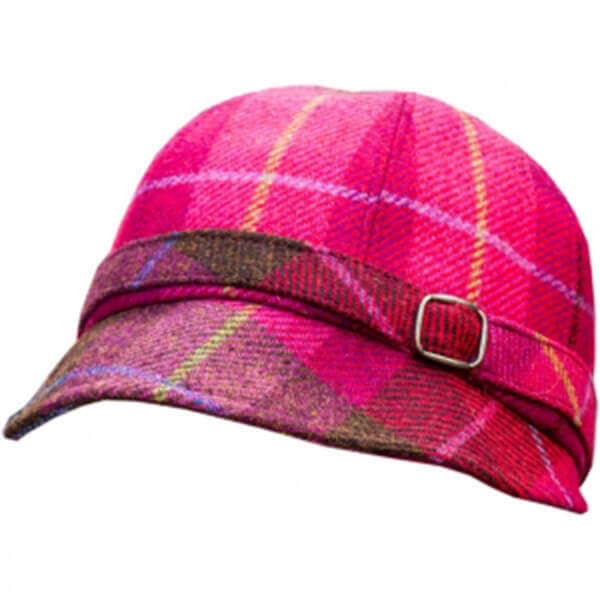 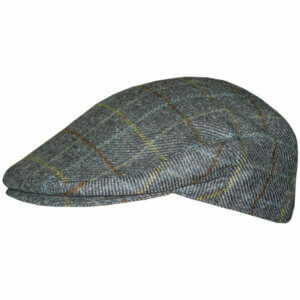 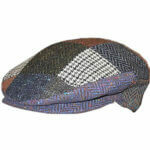 This Irish Tweed Cap has a slight plaid woven into the tweed design. 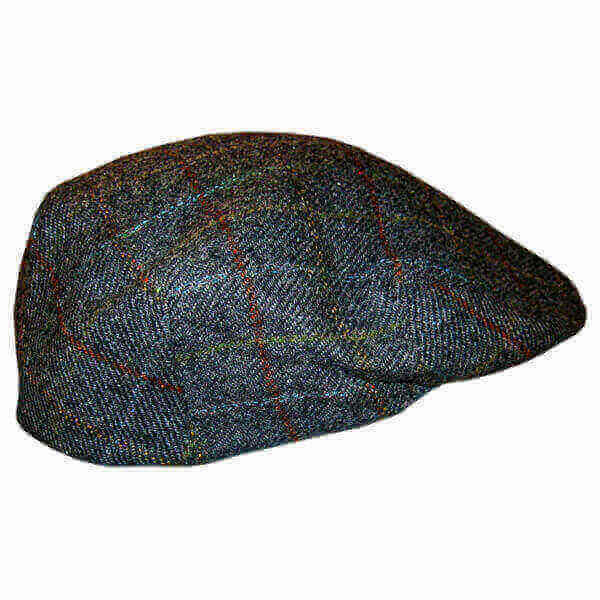 A truly beautiful Irish cap, very popular item at Irish music festivals around the US. 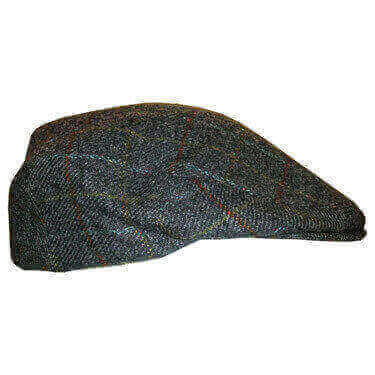 Order your size now. 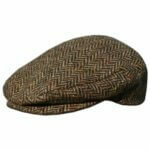 Handcrafted in Ireland.